Governments face stiff competition with the private sector when it comes to recruiting civil servants with digital skills. 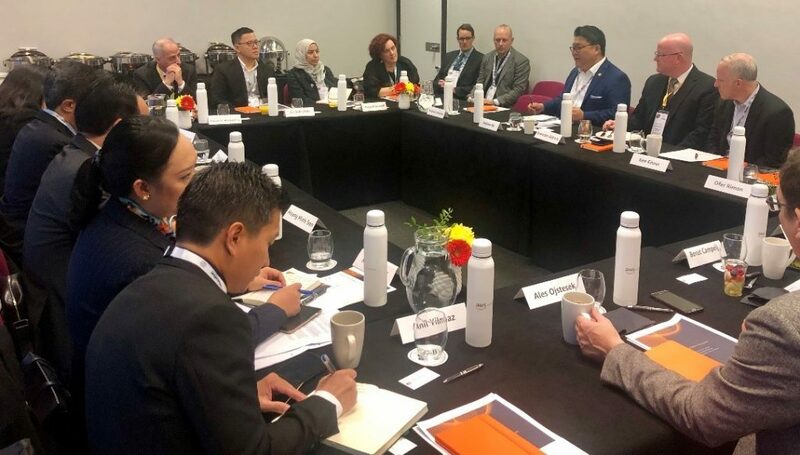 As they look to innovate and make their services more citizen-centric, government leaders can benefit from bold strategies to recruit diverse, digitally savvy talent. 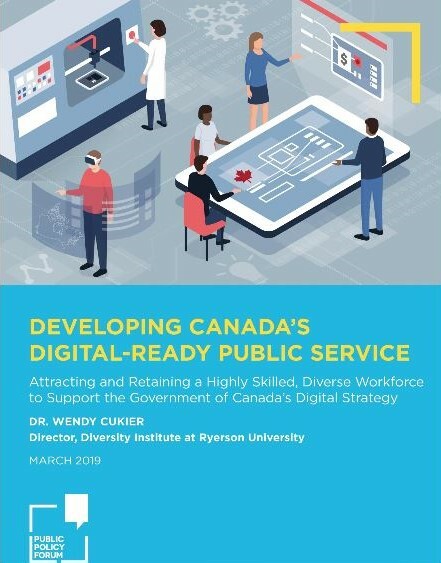 Dr. Wendy Cukier, Director of the Diversity Institute at Ryerson University, explores the challenges facing the Canadian public service and recommendations to develop the federal workforce, in a new paper produced in collaboration with Public Policy Forum and the Amazon Web Services (AWS) Institute. While the paper focuses on Canada, the strategies offered are relevant to leaders around the world. Educators are increasingly adopting data analytics to understand and address gaps in education. This includes educators in higher education seeking to personalize student-learning experiences and improve learning outcomes, as well as policymakers looking to understand and scale effective teaching methods, increase efficiency and teaching capacity, among other concerns. AWS’s “Four Steps to Success” offers a high-level guide for leaders seeking to adopt new tools to make better use of the data they are collecting. The AWS Institute interviewed Natalie Evans Harris, co-founder and CEO of BrightHive and former senior policy advisor to the US Chief Technology Officer in the Obama administration. Harris founded the Data Cabinet, a federal data science community of practice with over 200 active members across more than 40 federal agencies, co-led a cohort of federal, nonprofit, and for-profit organizations to develop data-driven tools through the Opportunity Project, and established the Open Skills Community through the Workforce Data Initiative. She also led an analytics development center for the National Security Agency (NSA) that served as the foundation for NSA’s Enterprise Data Science Development program and became a model for other intelligence community agencies. Sharing data requires more than just making it available for download or creating an API to access it. In many ways, sharing data is similar to shipping a software product. Just like software; data is made up of digital information; it requires documentation; it will be used by groups of users who may require support; and it may become vital to those users’ work. Another common characteristic of software is that it often gets updated over time as software developers learn from their users and adapt to new technologies. 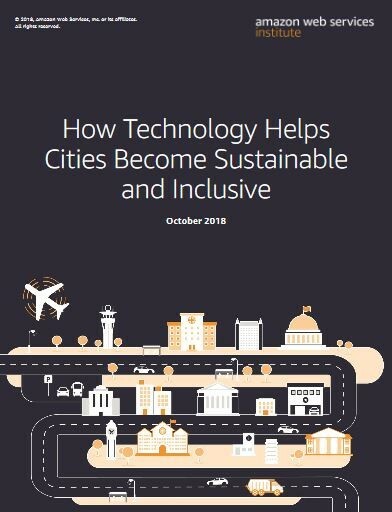 The Amazon Web Services (AWS) Institute today released a briefing paper that illustrates how cities are using technology to enhance access to services and quality of life for their residents. As cities become home to the majority of the world’s population, leaders must ensure that urban infrastructure and services can accommodate growth, and that no one is left behind. 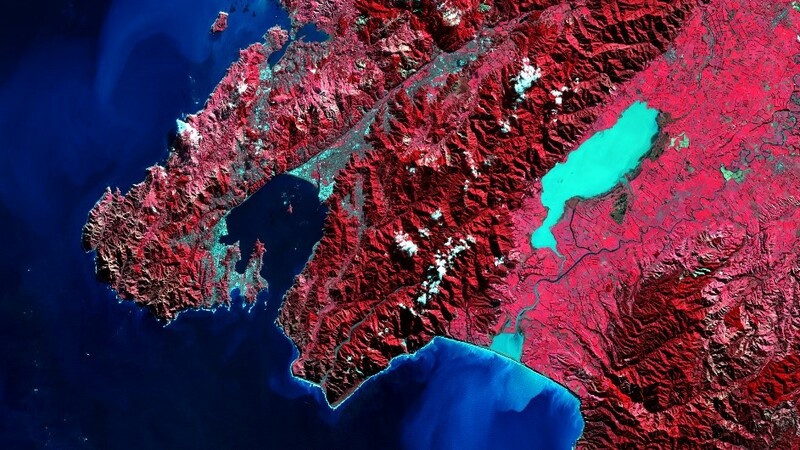 Increasingly, they are turning to cloud technology for solutions to the challenges they are facing – from problems like traffic, parking, and waste management to public health crises and natural disasters. The rapidly changing job market and declining enrollment rates are forcing higher education leaders to rethink strategies for attracting students and helping them find jobs. 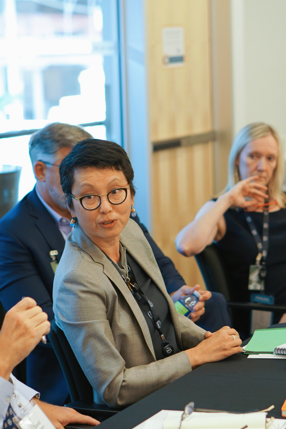 At a private Amazon Web Services (AWS) Institute roundtable, 22 university and community college leaders agreed that they must adopt new models for success – including close collaboration with large employers, innovating beyond degrees with new certifications, and using technology to enhance students’ learning experiences. As organizations increasingly rely on data to accomplish their goals, they are adding a new role in order to balance expertise in statistics, policy, management, leadership, and rapidly evolving technology: the chief data officer (CDO). Although individuals with the same set of responsibilities may hold many titles, there has been a rapid growth in the role of the CDO in recent years. 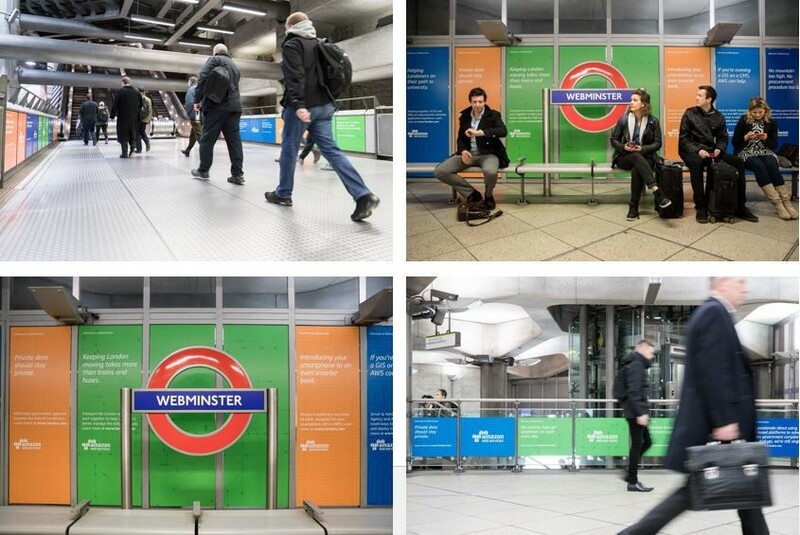 Budgeting for Change: How Can Government Spend Smarter and Deliver Better? 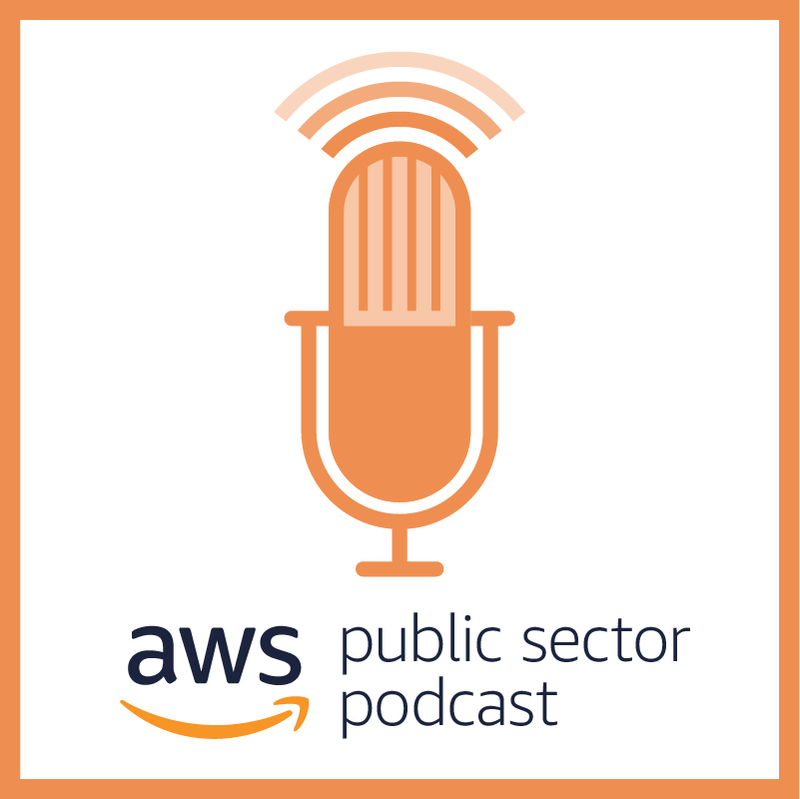 The AWS Institute teamed up with James Stewart, co-founder of the UK Government Digital Service and Deputy CTO of UK Government, and Manj Kalar, a public finance specialist, to turn this dialogue into actionable ideas. 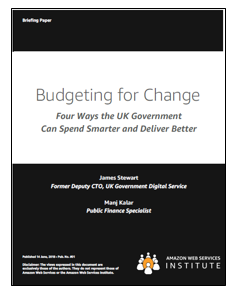 See their four recommendations below on “Budgeting for Change: Four Ways the UK Government Can Spend Smarter and Deliver Better,” which they discussed at the Institute for Government and will discuss next week at the AWS Public Sector Summit.